SAN FRANCISCO, CA – February 15, 2017 – True Wind Capital Management, LLC (“True Wind”) has completed fundraising for its debut fund with approximately $560 million in equity commitments, exceeding the initial target of $400 million. San Francisco-based True Wind is led by Adam Clammer and Jamie Greene who have worked together for over 20 years and collectively have over 50 years of private equity investing experience. Previously, they were at KKR, where they founded and led the global technology group. True Wind currently has a team of 9 investment professionals. 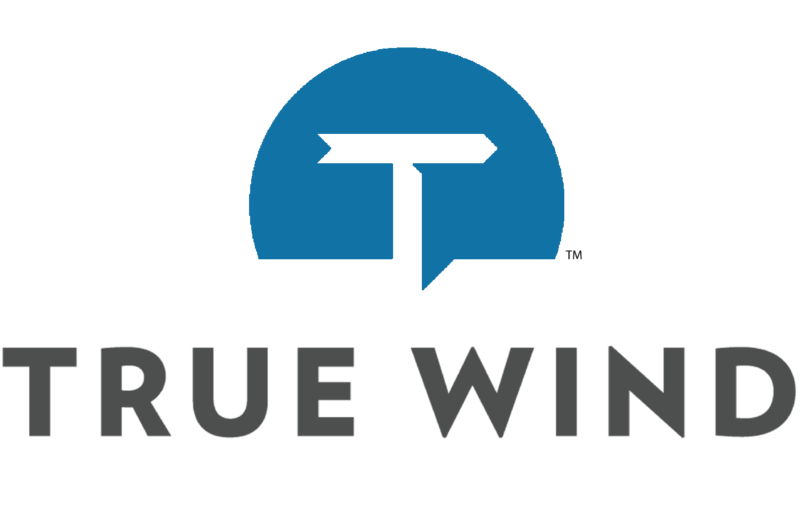 True Wind invests in lower middle-market technology companies with a broad focus including software, services, industrial technology and hardware. True Wind made its first investment in November, 2016 in The Switch, North America’s leading video solutions service provider. Concurrent with this investment, The Switch acquired Pacific Television Center. True Wind will seek to make 7-8 investments in this fund and will focus on businesses in North America. The firm works collaboratively with management teams, provides access to an extensive network of senior technology executives and brings a long-term track record of successfully investing across the global technology sector. “We are excited by the strong support of our new limited partners and are looking forward to finding attractive investment opportunities and partnering with great executives to create value”, says Clammer and Greene. True Wind Capital is a San Francisco-based private equity firm focused on investing in leading technology companies. True Wind is a value-added partner, providing support and expertise that is rooted in 50+ years of collective investing experience. Visit www.truewindcapital.com for more information.